I’m thrilled and honored to share with you that I have been selected by The Indianapolis Public Library Foundation as an Emerging Author finalist for the 2015 Eugene & Marilyn Glick Indiana Authors Award! 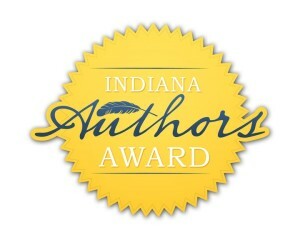 Please join me in supporting the Indiana Authors Award and the many talented authors with Indiana roots! 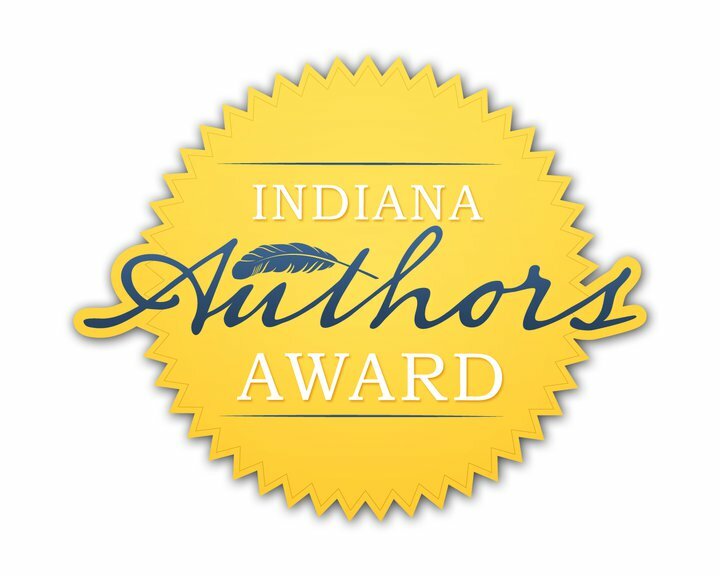 I was also a finalist in 2014, and I enjoyed traveling to Indianapolis for the awards dinner, meeting the other winners and finalists, and mingling with local writers, readers, and supporters of the Indianapolis Public Library. This year, the National Winner of the IAA is poet Marianne Boruch. The Regional Winner is poet Adrian Matejka. And the other two finalists for the Emerging Author award are Laura Bates and Skila Brown. I’m really looking forward to meeting them all in October! ← “Shut up!” he explained. Congratulations, Cliff. I wish you the best of luck.